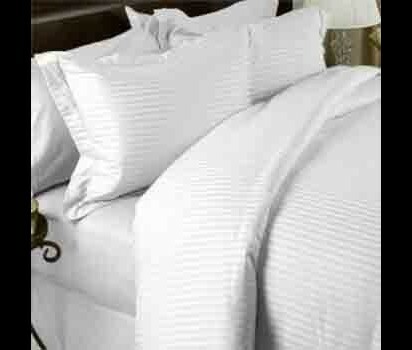 Specialist suppliers of luxurious cotton bedding and table linen. Dartmouth Laundry Company has been established for 5 years and is a local based business run by local people. 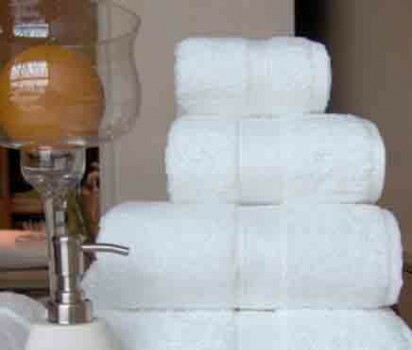 providing an exceptional and versatile service to the hospitality industry. 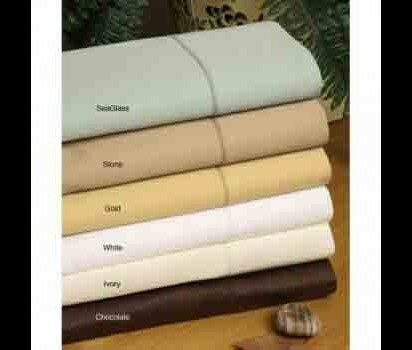 Excellent rates for the laundering of duvets, curtains, furniture covers and machine washable home furnishings. We deliver and collect 6 days per week.